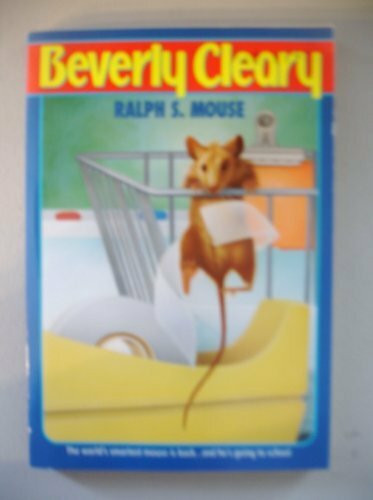 by Beverly Cleary | Children's Books | This book has not been rated. Registered by solittletime, Portland, Maine, USA on September 4, 2017. Pre-numbered label used for registration. Paperback. Reserved for the 2017 You're Such an Animal Release Challenge, hosted by Secretariat. Released in the Little Free Library at Trinity Episcopal Church, 580 Forest Ave, Portland, Maine USA, around 11 PM on September 04, 2017.